Despite the wastage that is normally associated with it, Christmas doesn’t have to be a burden on the environment. Here are 5 ways that you can make your Christmas more eco-friendly this year. 1) Batteries are toxic to the environment and difficult to recycle. So where possible you should look for presents which can be charged with either a USB connector or rechargeable batteries. 2) Consider sending an email, social media message or skipping Christmas cards all together this year. After all, it’s estimated that 1 billion Christmas cards end up bins each year across the country. What a waste! 3) As the cost of clothing continues to plummet, we are finding that many people’s wardrobes are changing with the weather. This means that we have lots of surplus clothes that can unfortunately end up in landfill. If you are trying to have a greener Christmas this year then you should be sure to donate any old clothes that are being edged out of your wardrobe. 4) Food waste is another big issue at Christmas time and you can certainly do your bit to cut down. You can store away any leftovers that you don’t get through, but you should also consider purchasing a compost bin to get rid of your left over vegetable peelings and other compostable waste. 5) What would Christmas be without a Christmas tree to put presents underneath? Last year in the UK over 6million trees were purchased in the UK, many of which were thrown out after Christmas. 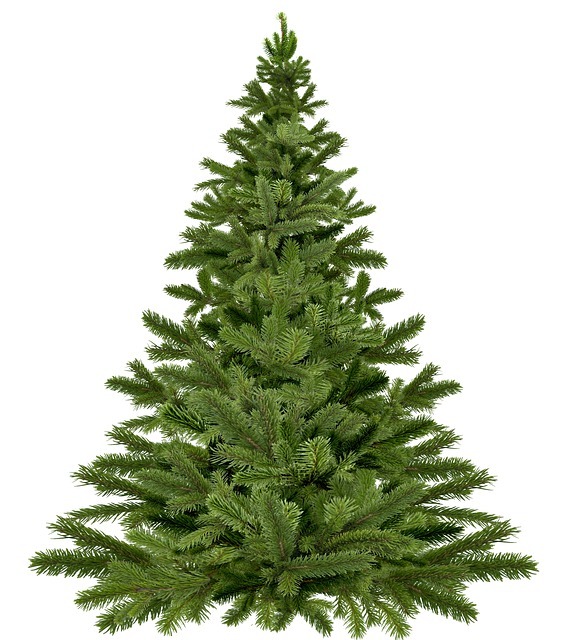 If you purchase a real Christmas tree then always look out to make sure the roots remain, this means it can grow again. 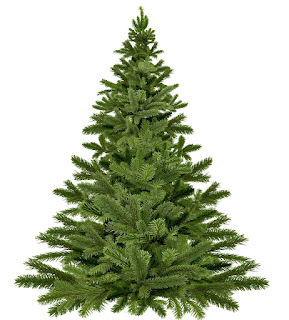 However, another solution is to simply purchase a fake Christmas tree which you will be able to reuse. One of the country’s biggest coffee chain stores is set to launch a nationwide recycling scheme to reduce landfill wastage. Costa Coffee is set to install cup collection points in a select number of their stores. These points will enable customers to drop-off their used cups in collection points at 45 outlets across the UK. As the largest coffee chain in the UK, the company estimates that this scheme could collect at least 30 million cups a year which the company will then transport to a specialist recycling plant rather than allowing them to end up in a landfill. The 30 million cups given as the minimum estimates comes from the existing number of take-away cups left behind in their stores each day, which is 40. 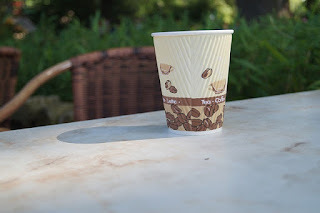 Costa Coffee is also funding research into cup recyclability programmes to make their cups more eco-friendly and donates 25p to litter charities every time that a customer uses one of their recyclable cups. Recently, trade associations such as the Environmental Services Association (ESA) pressed for manufacturers of commonly littered items like cigarettes, fast food and chewing gum to be responsible for the cost of cleaning up litter. With this in mind, Costa are one of a number of companies who are turning their attentions to sustainability and looking at ways that they can reduce their impact on the environment.